Hotel Royal Palazzo, Subhash Nagar, Jaipur is a perfect venue to host your wedding and reception ceremony. It is located near the Maxwell Hospital which is well-known among the locals. The venue serves flavoursome delicacies in both vegetarian and non-vegetarian food to their guests. The gorgeous décor of the venue gives a special touch to your big day. Hotel Royal Palazzo Jaipur has luxurious rooms for your invitees which gives them a comfortable stay. It has a banquet hall that can accommodate a medium-sized crowd for your function. 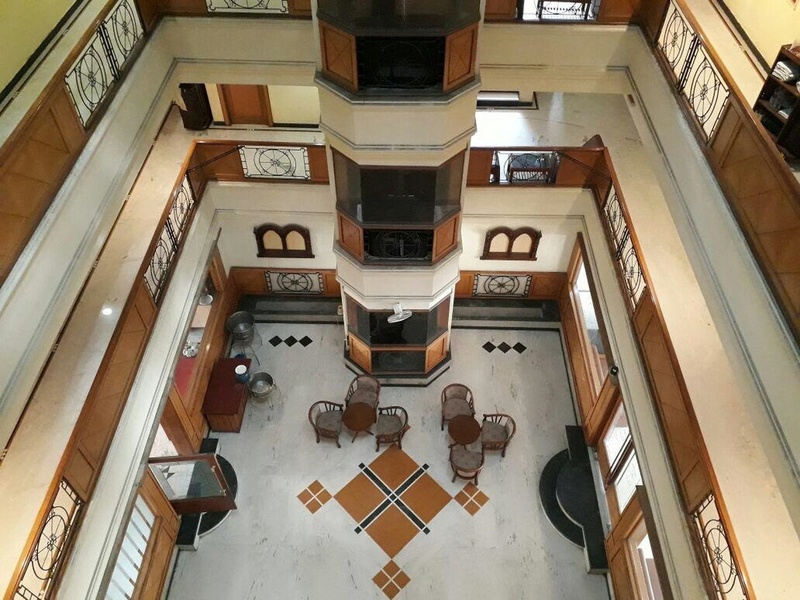 It has decorated ceiling, lights and a well-furnished hall and great seating arrangements. The venue has an inviting ambience which makes everyone feel welcomed. 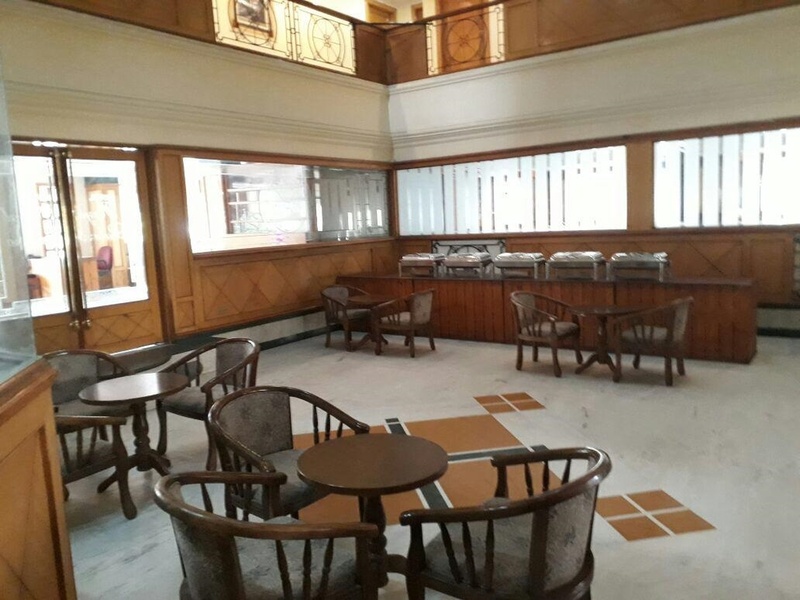 Plan your events at Hotel Royal Palazzo, Subhash Nagar, Jaipur to make them happening. 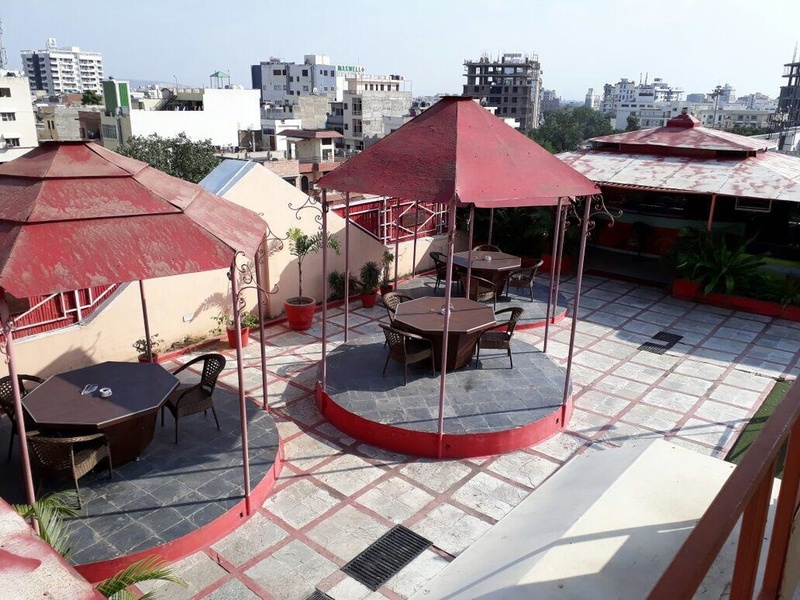 The Hotel Royal Palazzo located in Subhash Nagar, Jaipur has Wedding Hotels, Cocktail Venues and Banquet Halls. Hall can accommodate upto 100 guests in seating and 150 guests in floating. Vegetarian and Non Vegetarian food is served at this venue. 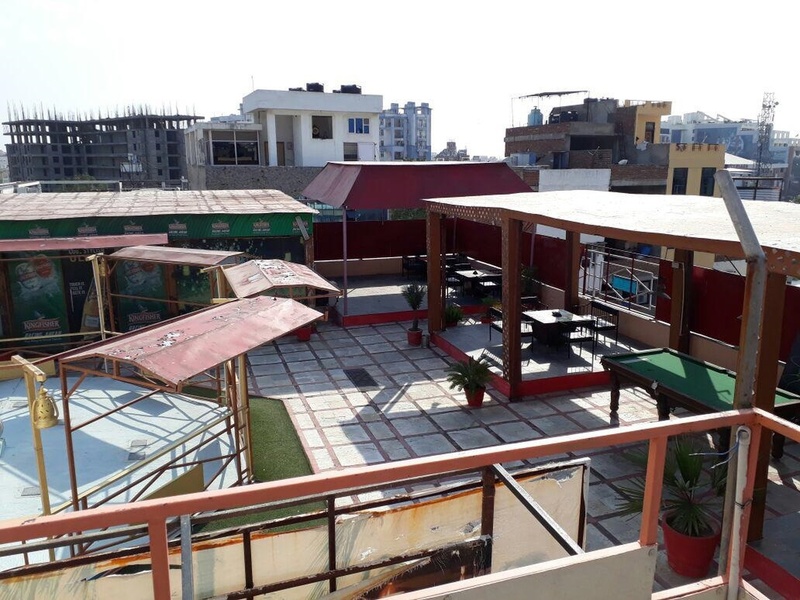 Features of this wedding venues are : Food provided by the venue , Outside food/caterer allowed at the venue , Non-Veg allowed at the venue , Alcohol allowed at the venue , Halls are air Conditioned , Baarat allowed , Hawan allowed , Overnight wedding allowed , Decor provided by the venue , Packages starts at Rs 650 per plate for vegetarian menu and at Rs 750 for non veg menu. Decoration starts at Rs 25000.